The Conventional Plate adopt excellent coating component to keep the plate well-proportioned coated, the amsky ctp with high sensitive speed, fine dot-reproduction, direct to plate printing equipmentand long run length. 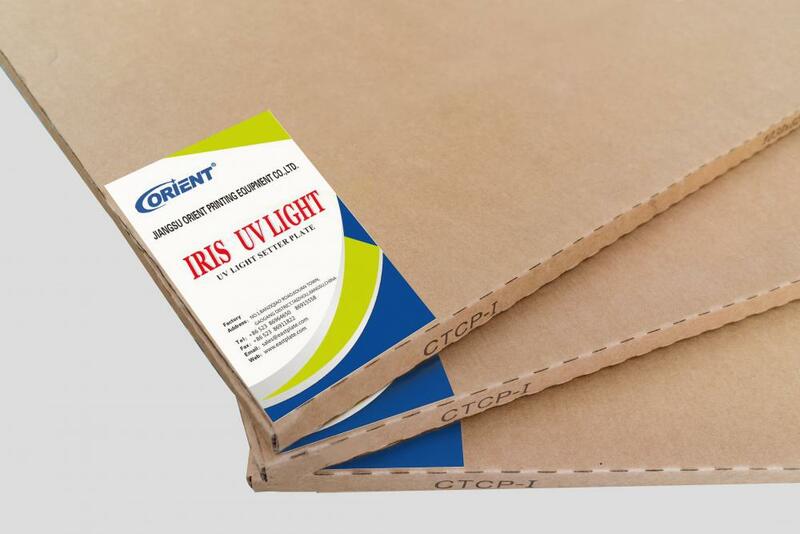 These make Orient CTCP Plate fit for top grade commercial printing and newspaper printing.Orient IRIS-UV LIGHT is a new generation of CTCP plate to meet the market requirements for speed and efficiency.The new photosensitive layer and stable production process not only increase the sensitivity 25% higher,but also maintain the excellent performance of the plate making and printing as before,which is the best choice for offset packaging and commercial printing. Looking for ideal The Conventional of Plate Manufacturer & supplier ? We have a wide selection at great prices to help you get creative. All the The Amsky Ctp are quality guaranteed. We are China Origin Factory of Direct to Plate Printing Equipment. If you have any question, please feel free to contact us.